The Companisto Family Program is evolving. Last week we could finalize the cooperation with another important Tech-Partner: Amazon. The startups that have been funded with Companisto can sell their products now directly via Amazon Launchpad. Amazon Launchpad is a program that helps startups to reach a huge audience and sell their products to it. Therefor the startups publish a profile of the company and the products they invented. They can tell those of Amazon´s costumers that are innovation enthusiasts about who they are and what their new products can do. Additionally, Amazon helps the startups with an increase in visibility of their products and a possible global expansion. 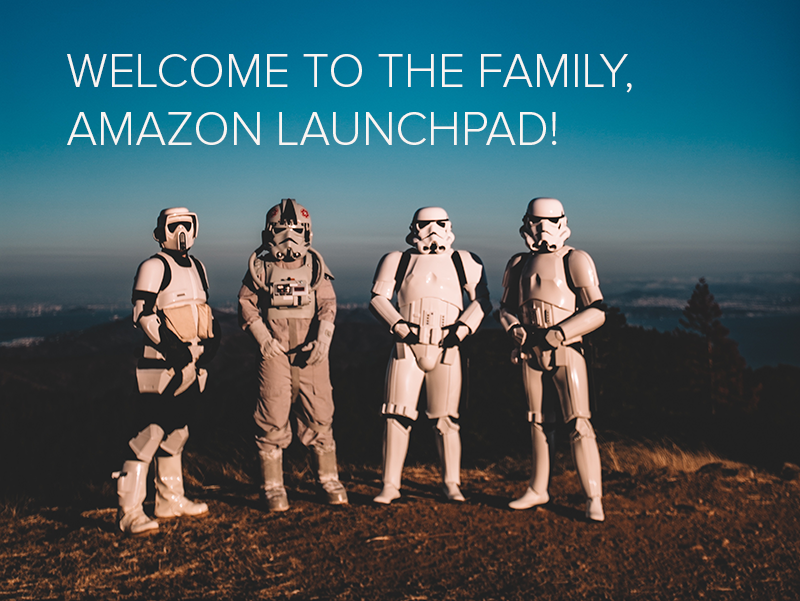 Amazon Launchpad is available in the UK, the US, France, Japan, India and China. According to a statista study, Amazon has around 24.8 million visitors per month. Amazon says that 300 million people globally have an account, making it the biggest online retailer in the world. For all Companisto-funded startups with a ready-to-ship product, it is now very easy and fast to get a piece of Amazons audience. They just add the partnership with Companisto to the application program and will receive preferential treatment. While it takes months for startups to launch that do not come from one of Amazons Partner, it takes only a few weeks for those that are part of the network. For those startups that have actual physical products this cooperation is a great chance for a fast and successful market entry and to reach out to the mass market. Amazon will also support the listed startups with their network. At this moment, LUUV and BUDDY-WATCHER are already listed on Amazon Launchpad. Both of the companies managed to become a Launchpad-startup on their own. But from now on, it will be much easier to take advantage of Amazons market share and be discovered by new costumers. With the new cooperation, Companisto is now a part of a network full of global players, for example Andreessen Horowitz, 500 Startups, High Tech Gründerfonds and Index Ventures. We hope that we can support our startups even more with this partnership and help them find their way to a successful market entry.